Young Adult What Kills Me by Wynne Channing The fight for survival begins. 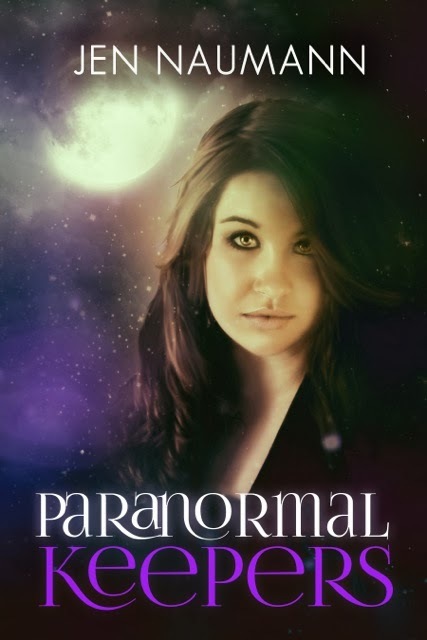 Release date: March 4, 2014 by Phantom Owl Press Everyone thinks Harper Young killed her boyfriend. No one will say it to her face, but the signs are everywhere. Unless I'm reading at night and trying not to wake my husband I usually have something going on as I'm reading. I'm a big muti-tasker so I'll find time to read whatever I'm doing be it cooking, taking a bath, watching TV, biking (Audiobooks come in handy) walking, you name it and I've probably done it while reading. I'm especially bad when on the phone. Most of the time the conversation bores me (I know I'm awful but in defense I hate talking on the phone) so I'll be reading my latest book and just sort of grunting at appropriate moments when expected. Let's be reasonable though, if the task is even slightly dangerous it's best to put the book down. Waiting On Wednesday is a weekly blog post hosted by Breaking The Spine where readers showcase which books they are highly anticipating. For this weeks Waiting on Wednesday, I chose Dorothy Must Die by Danielle Paige which is the first book in the twisted retelling of The Wizard of Oz. Expected Publication: April 1, 2014 by Harper Teen I didn't ask for any of this. I didn't ask to be some kind of hero. Book Trailer Tuesday is a Weekly Blog Post hosted by me at Blood Sweat and Books. Each week I choose two Book Trailers to showcase. One Trailer will be for an upcoming book and the other will be one that has already been released. This week I focus my spotlight on The Rule of Three by Eric Walters & Uninvited by Sophie Jordan. The Rule of Three by Eric WaltersA person can last 3 minutes without air, 3 days without water, 3 weeks without food. A community begins to die in just seconds. Super Bowl Sunday is right around the corner *woot,woot*. To help get you in the mood for tailgating,touchdowns and halftime shows I've compiled a list of movies with a Football theme for your viewing pleasure. Gridiron Gang is a 2006 movie starring Dwayne "The Rock" Johnson as Sean Porter a disgruntled prison guard who wants to help the teenage inmates he's been tasked to watch over. He creates a Football team called The Mustangs and successfully takes them to the State Championships. The film is loosely based on the true story of the Kilpatrick Mustangs during their 1990 Season. The Waterboy is a 1998 sports comedy starring Adam Sandler as Bobby Boucher a socially awkward,stuttering,water boy with hidden anger issues. Bobby goes from Waterboy to one of the most feared linebackers on the field despite setbacks caused by the constant teasing of his teammates and excessive smothering by his mother, Helen. Yesterday I took a break from reading and decided to spend some time watching Zombie movies on Netflix instead. An Incurable Insanity Tour Finale & Giveaway! 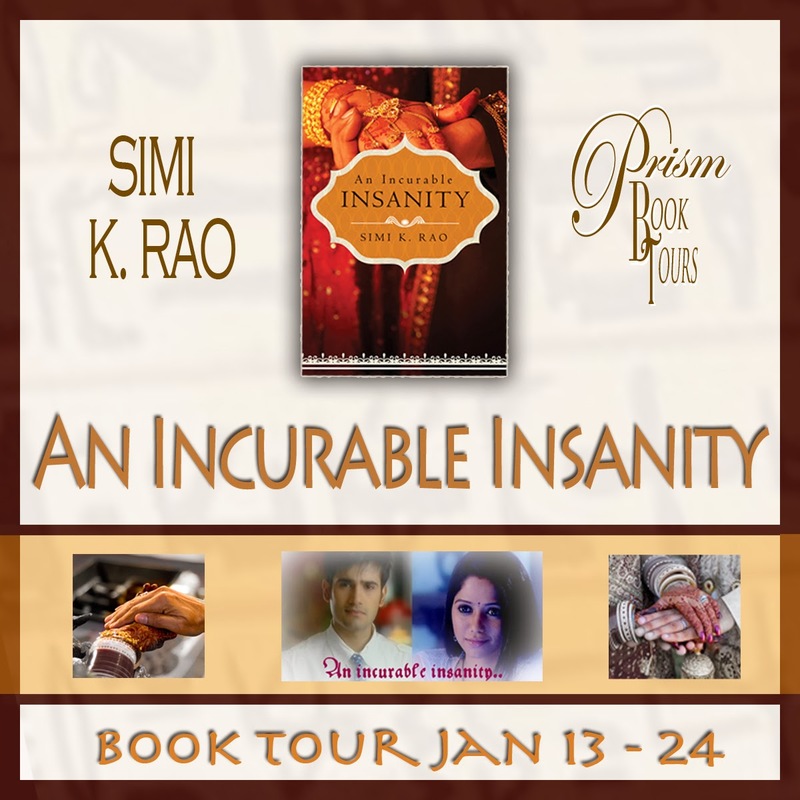 The Review Tour for An Incurable Insanity by Simi K Rao! A Shadow in the Flames by Michael G. Munz Northgate is in turmoil. Decaying, violent and corrupt, it is a common enough city in the mid twenty-first century, yet discoveries beneath the Moon's surface have marked it with their first distant echoes.